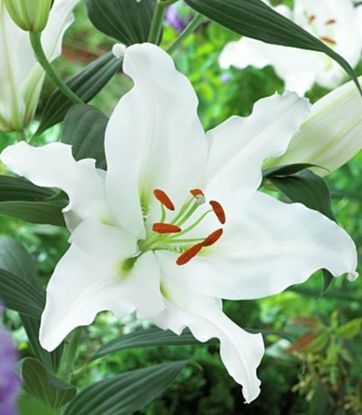 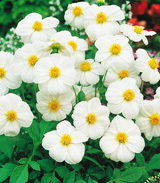 Add to compare Special offer Bestseller Shipping on Thursday Lilium (Lilia) Casa Blanca 1 szt. 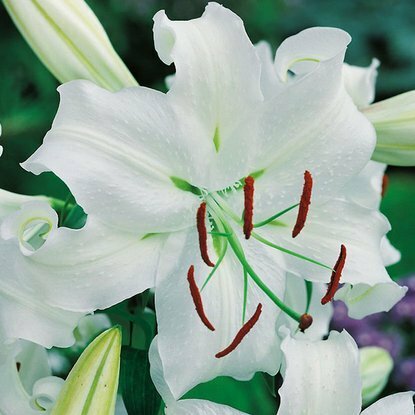 Add to compare Special offer Bestseller Shipping on Thursday Lilium (Lilia) Chill Out 1 szt. 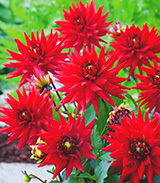 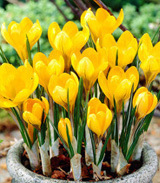 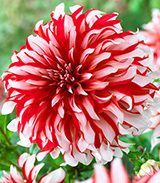 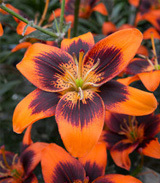 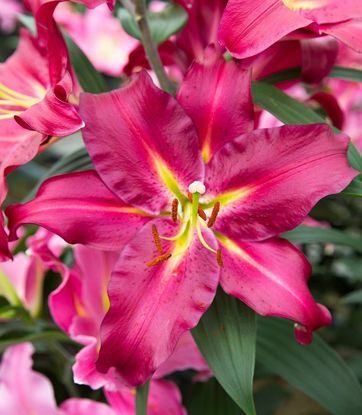 Add to compare Special offer Bestseller Shipping on Thursday Lilium (Lilia) Dynamite 1 szt. 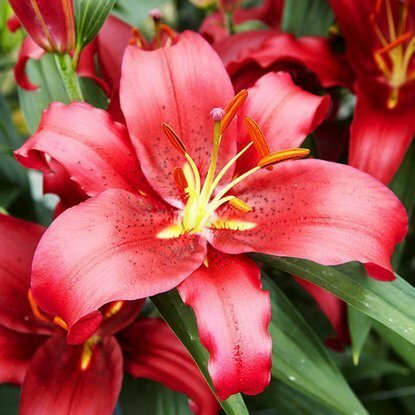 Add to compare Special offer Bestseller Shipping on Thursday Lilium (Lilia) Hotline 1 szt. 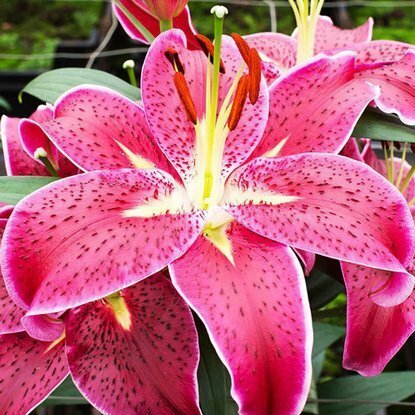 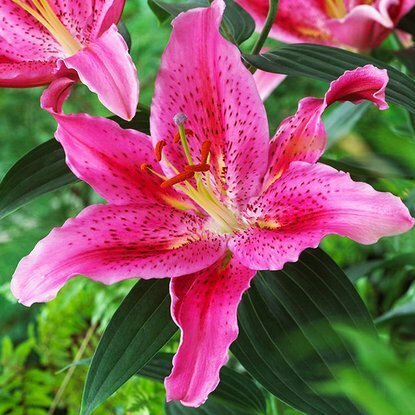 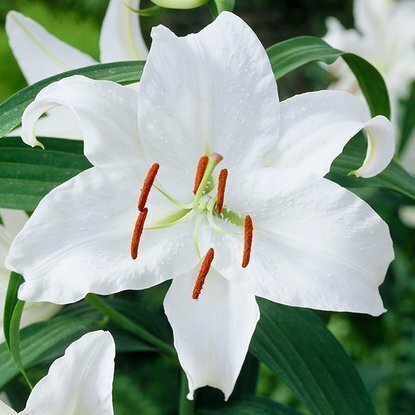 Add to compare Special offer Bestseller Shipping on Thursday Lilium (Lilia) Ronaldo 1 szt. 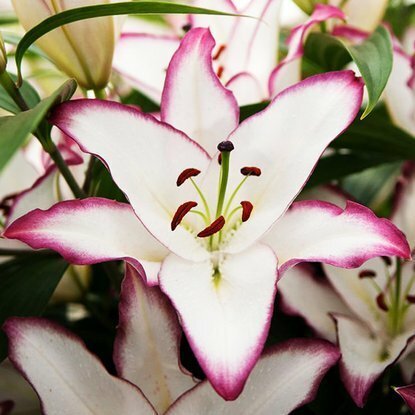 Add to compare Special offer Shipping on Thursday Lilia (Lilium) Tesala 1 szt. 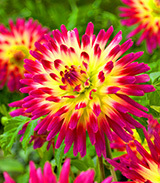 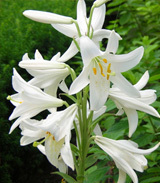 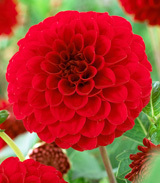 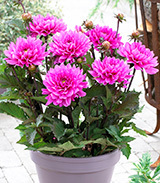 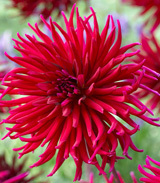 Add to compare Special offer Shipping on Thursday Lilium (Lilia) Indiana 1 szt. 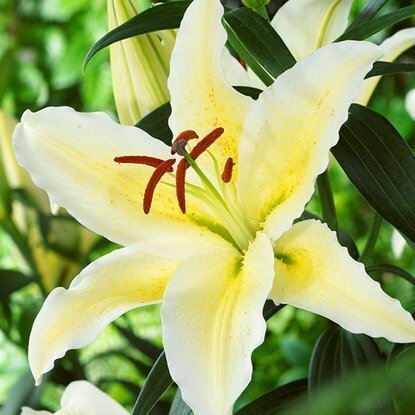 Add to compare Special offer Shipping on Thursday Lilium (Lilia) Siberia 1 szt.